Superb Writers| Best Custom Essay Writing Service Globally. 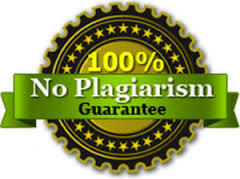 Superbwriters.com is a custom writing company that helps students with original non plagiarized custom papers. 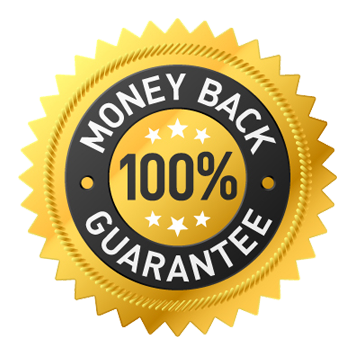 We have qualified and professional writers who write quality and premium research papers, term papers, essays, thesis, reports and reviews. 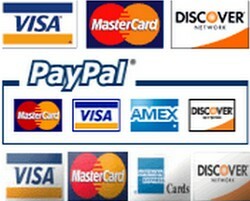 We have been helping students since the year 2004 and we have retained more than 1000 customers. Superbwriters.com employs intelligent and qualified writers with Masters and PhD degrees. We know that quality is the key in academic writing and that is why we get the best writers in the writing industry. 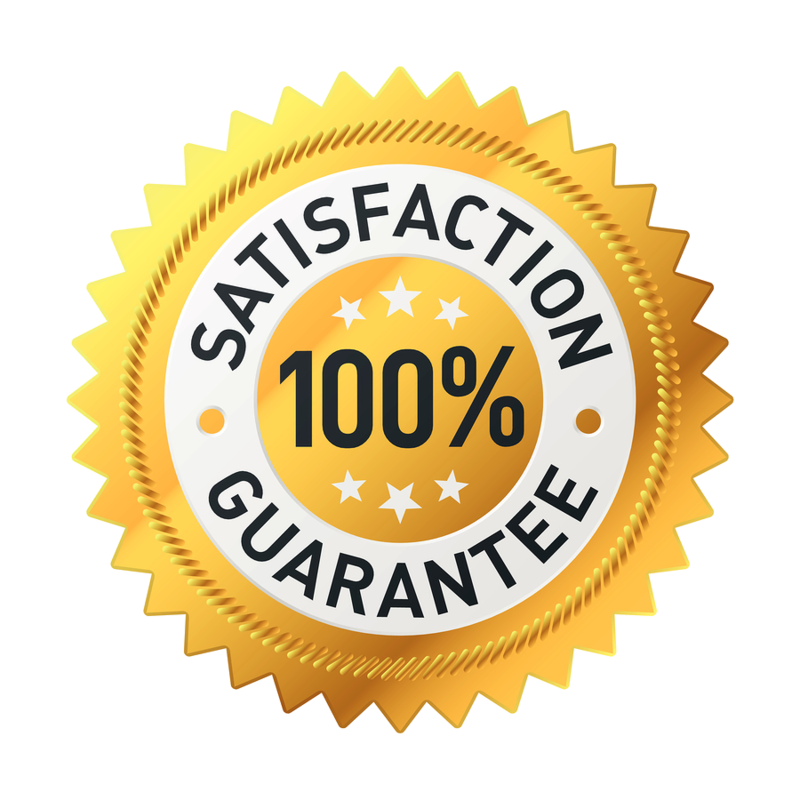 Unlike other writing companies’ which promises to give their customers the best but fail, Superbwriters.com guarantees you 100% success. We are dedicated to help you have a successful academic life that will help you be successful in your career life. Superbwriters.com has a support staff that work round the clock to help you in case of any question. If you are a new customer and you are having problems placing your order, you can call us, request for live chat or email us and we will get back to you ASAP. We strictly observe time because we know that a slight delay can cost you so much. When you place an urgent order, you are guaranteed to get it before the deadline. We have in house and remote writers who facilitate completion of all orders in good time. If you are afraid of not meeting the deadline, here at Superbwriters.com, we know how to.